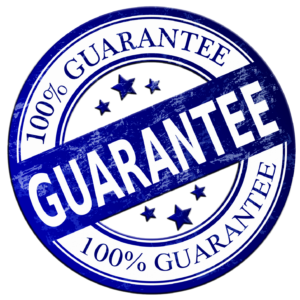 Guaranteed Driving Lessons - 1st 4 Driving - Satisfaction Guaranteed! Our signature 2 hours for £30 comes with a guarantee. If you do not learn something or have cause for complaint, then I personally will give you your money back. Each lesson you will make progress towards your driving test, if you don’t then we will refund that driving lesson. 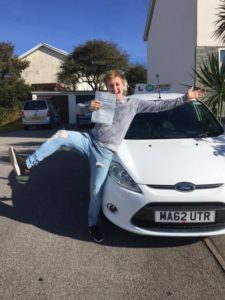 we will try to re-allocate you to one of our other driving instructors and if there is not one available then we will refund any monies paid for that lesson. Of course, we hope you will be completely satisfied with every driving lesson and endeavour to resolve any issue you might have. Often these are just misunderstandings that can be resolved easily. The biggest issue is normally around short notice cancelled driving lessons. Occasionally a pupil cancels lessons short notice for ne real reason. We understand there are sometimes very good reasons like illness or family emergencies. We have had people cancel short notice before because they went out drinking last night. If you plan on anything then call and re-arrange the driving lesson. Remember, we are trying to get you on the road to independence safely and as soon as possible. Any missed lessons could postpone this for you. NB. Lessons taken from a block of lessons will be charged at the normal driving lesson rate and the balance returned plus the disputed lesson.